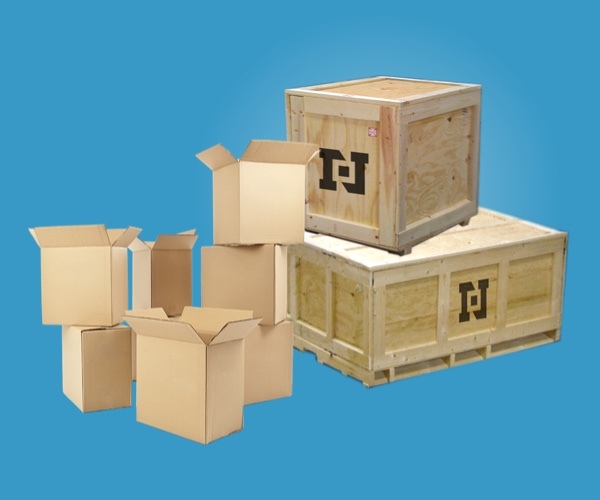 Navis Pack & Ship has earned a reputation for excellence for our packing, palletizing, crating and boxing as well as a variety of shipping service options. Whether you need to ensure safe delivery of your items down the street or around the world, we offer innovative solutions for your packing and shipping challenges. Based on a foundation more than 30 years of experience, Navis Pack & Ship has been the leading company for handling your fragile, large, awkward or valuable items, including furniture, equipment, artwork, machinery, computers, and antiques. That’s why business and residential customers alike have come to rely on Navis Pack & Ship. Where do you go to get it there with care? Go Navis! Navis will tender your shipment to one of a select group of licensed, bonded and experienced national motor carriers (trucking companies), air cargo carriers, or other specialty transportation providers. Domestic and International Air Freight for your time sensitive needs. Less than Truckload (LTL) consolidation to save you money. Full Truckload (FTL) for your larger shipments. International Full and Less than Container Load for your ocean shipments. Packing and crating for any item from one pound to thousands of pounds. Destination services include standard and premium level white glove delivery to businesses and residences (where available).